Family near Fontana di Trevi, Rome, Italy. 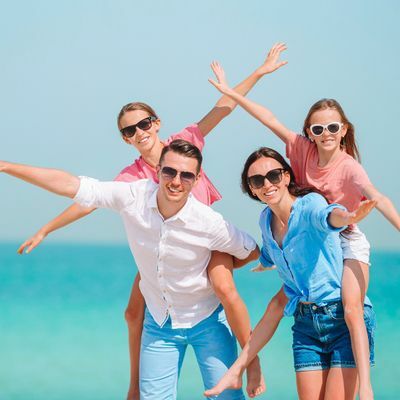 Happy parents and kids enjoy italian vacation holiday in Europe. hd00:08Family near Fontana di Trevi, Rome, Italy. Happy parents and kids enjoy italian vacation holiday in Europe. hd00:16Rome couple taking picture photo with smartphone of Trevi Fountain, Italy. Happy young tourists couple traveling in Europe taking photos with smartphone camera. Man and woman happy. hd00:12Rome couple sightseeing Trevi Fountain. Romantic young man and woman on travel in Italy. Happy young tourists couple traveling in Europe. hd00:19Beautiful elegant lady having breakfast at outdoor cafe with amazing view on Mykonos town. Woman drinking hot coffee on luxury hotel terrace with sea view at resort restaurant. hd00:09Man sending message by his smartphone outdoors on the street. Man using mobile smartphone.